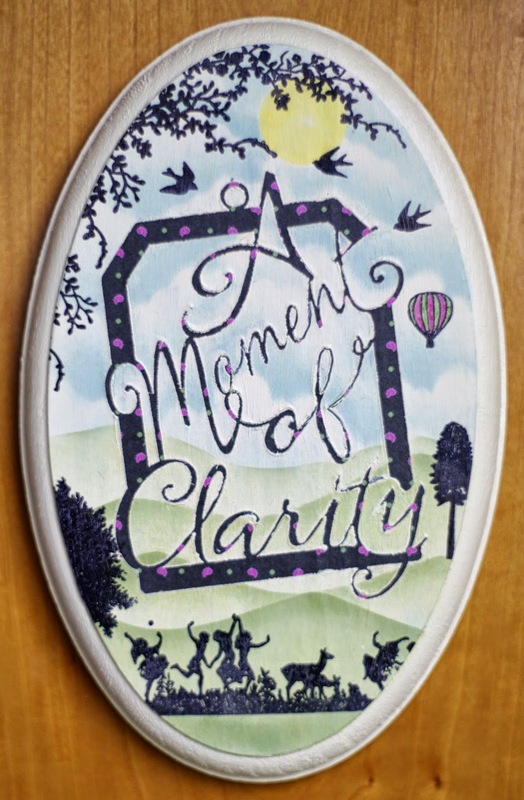 It's been a busy time for Clarity and Barbara, starting with the SECC (6th to 9th March), then onto Harrogate (15th to 16th March), then the NEC (20th to 23rd March), Ally Pally (12th - 13th April) and of course the filming for the Clarity YouTube channel too. Have a look out the outakes/bloopers from Barbara's first recording session, I bet you end up in tears of laughter as well! Barbara will be back on our TV screens on Sunday 4th May between 9am and 11am with the Clarity show. For those of you on facebook, the Clarity fan page will be hosting a live chat so that you can chat with like minded people at the same time as watching Barbara. Some of the design team will be on hand too if you wanted to join us. We will, of course, have a post on here after the show to remind you of all of the stamps, stencils and Clarity products used and a selection of the design teams artwork. 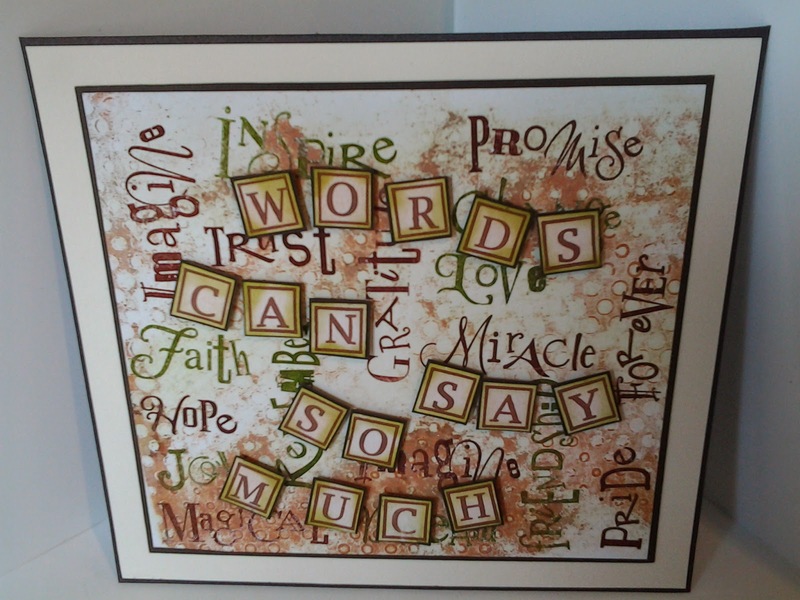 There are times when we want to express ourselves in just more than images and that's where words,verses, sentiments and the NEW word chains come into their own. 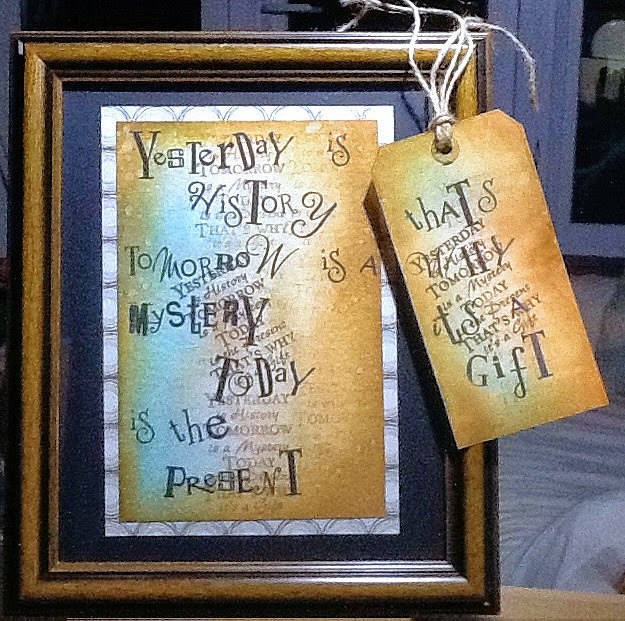 Why not try a piece of altered art for the first time using the NEW word chains or just add a verse to your artwork? I'm sure you've got plenty to choose from and you have a favourite too. 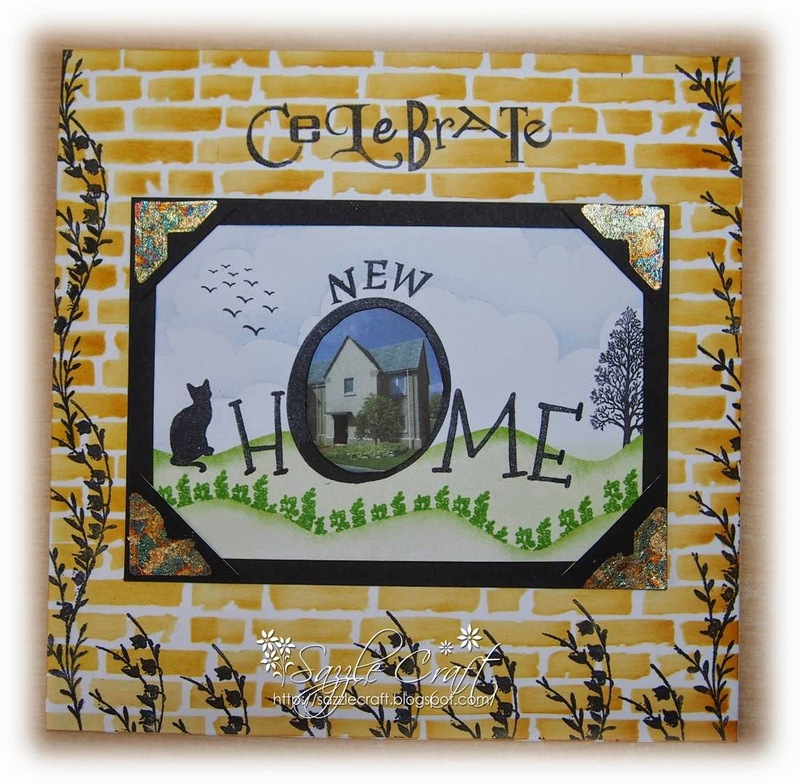 If you have a story behind your card or it's for a special occasion why not tell us about it and we can share your story along with your artwork. 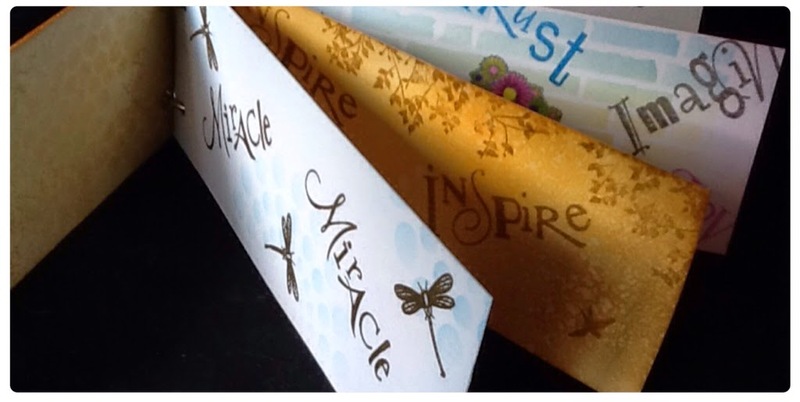 Here's some inspiration from the Clarity stamp challenge design team. If you'd like to know which products they've used please visit their personal blogs by clicking on their names. 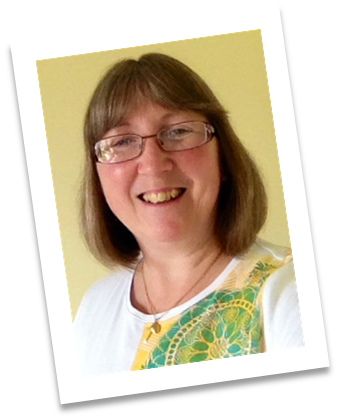 Hello, my name is Jane Morris and I've been crafting for many years. When I first started stamping I bought cheap stamps and was really disappointed with the results. If only I'd known back then about Clarity stamps. I run a craft group and make sure to take my Clarity stamps with me when we have some stamping to do, at least then I know failure will not put newbies off. My husband recently bought me a Brother Scan N Cut machine and this has really taken my crafting in a new direction. 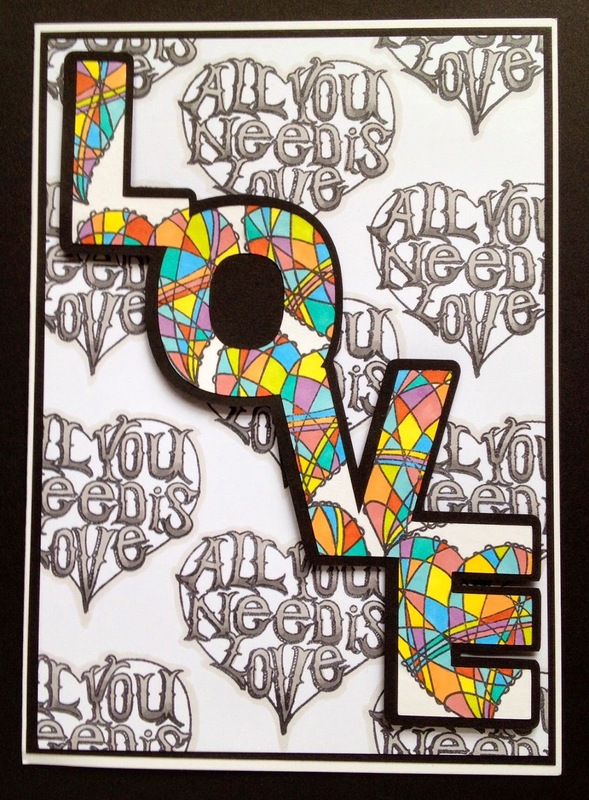 I'm making my own stencils for the gelli plate, masks for all my stamps and using die cuts in different ways (as in the word "love" on this card). 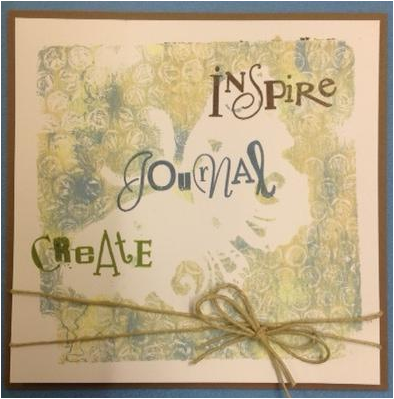 I love being creative with all sorts of crafts, but particularly like stamping as I can start with a blank piece of paper and create something unique. The challenge always gets me thinking of ways to come up with something a little different and enjoy looking at the entries of others which is always good for inspiration. Have fun with this challenge everyone. We hope you have fun with this challenge and we can't wait to see your projects. You have until 20.00 on 31st May (GMT) to enter. Hi Jane, what a beautiful card.